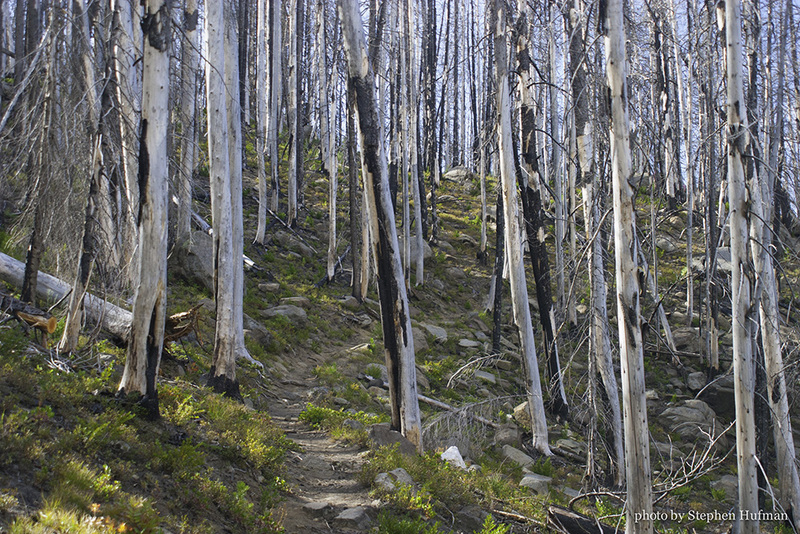 This entry was posted in Photography and tagged burned trees, Cascade Range, depression, devotional, forest fire, Lake Caroline trail, poem, Psalm139 by Stephen Hufman. Bookmark the permalink. I truly like this. It is a combination of the heartfelt meditations of King David in Psalm 139 and Romans 8. Beautiful visual to highlight the core of the poem!